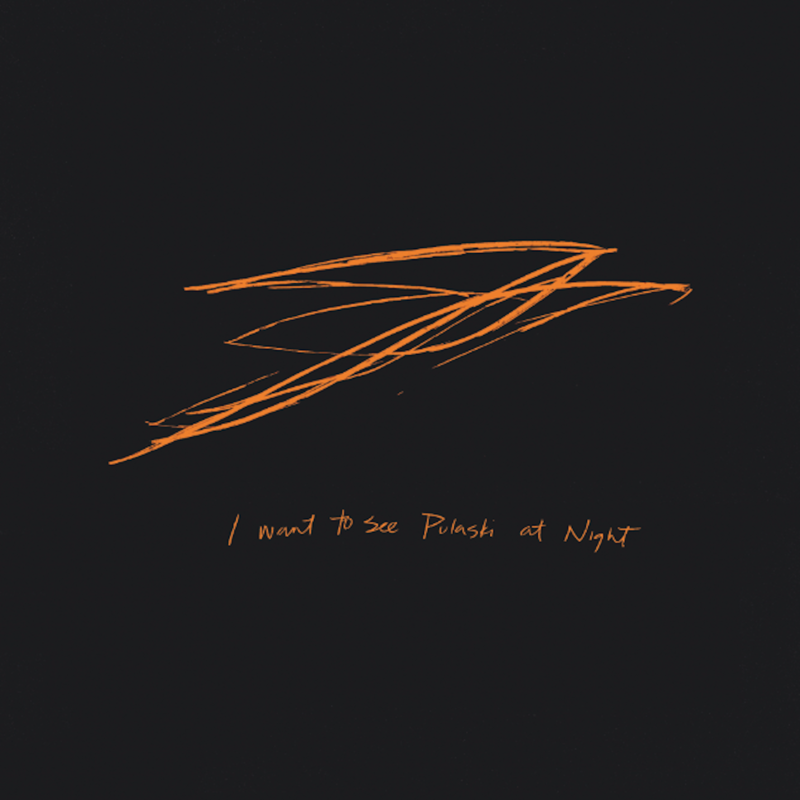 On Nov. 12 singer/songwriter Andrew Bird will release a brand new EP, I Want to See Pulaski at Night, his first batch of material since last year's Hands of Glory. This morning Bird has debuted the EP's semi-title track "Pulaski At Night" for your previewing enjoyment. The rest of the EP will feature six new instrumental pieces. Click below to listen.